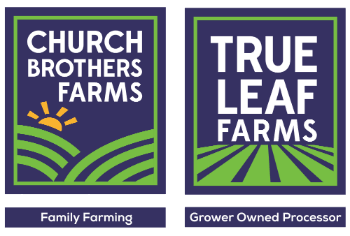 Prior to joining Church Brothers, she was the vice president, quality and food safety at Earthbound Bound Farm and chief food safety officer at Kraft Foods. In addition, Davis held progressive leadership positions at Alberto Culver, Kimberly-Clark, The Dial Corporation and Procter & Gamble. Davis holds a bachelor’s of arts degree in biology and chemistry from Point Loma College in San Diego and a PhD in biochemistry and biophysics from Texas A&M University. She has been a diplomat of the American Board of Toxicology since 1996. 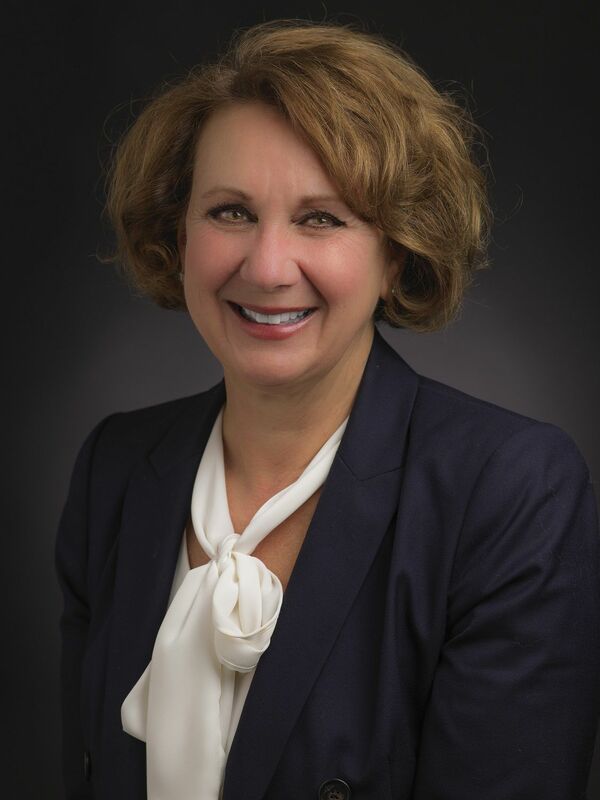 “With De Ann’s education, skill set and experience, we will continue to drive innovation in our food safety and quality programs,” Brian Church said.